Here’s your secret weapon to build muscle mass while at the same time getting ripped. Use 1 serving of Oatmuscle everytime you have a protein shake. You’ll be launched into an anabolic state. 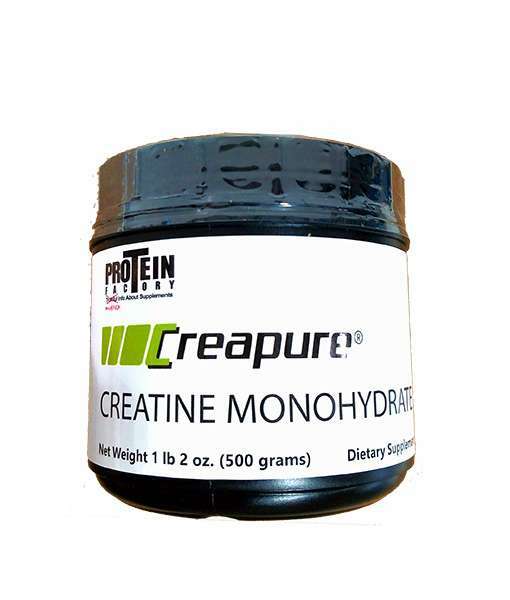 Especially combine with Peptopro and creapure post workout for the best lean building shake humanly possible. Note: Oatmuscle is no longer instantize. You will need a blender or shaker cup to mix. 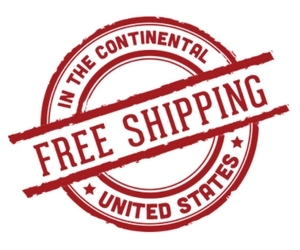 Our own custom made oat powder called Oat Muscle is the finest quality in the world. Oat Muscle is a powder that you can use to gain muscle and lose weight. You will use this powder with protein powder to replace meals and to use around your training sessions to make gains in muscle and reduce body fat. Oat Muscle will help you get the body you are wanting because it supports a replenishment of glycogen in the body and aids in muscle retention and growth. Oat Muscle is a natural, healthy carb, much more effective than Maltodextrin and Dextrose in keeping you lean and ripped. If you use this product with protein powder you’ll reach your goals. If we could recommend one powder to you, it would be Oat Muscle oat powder. 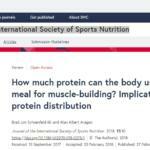 Oat Muscle essentially helps protein “work” better. A lot of people make the mistake of using ONLY protein powder pre and post workout and not utilizing any carbs. BIG MISTAKE! If you begin to use Oat Muscle with your protein you’ll begin to see some great gains! Oat Muscle, ProteinFactory.com’s® newest carbohydrate product, is considered one of the “holy grails” on the bodybuilders carbohydrate list. Oat Muscle is the perfect choice of carbohydrates for anyone wishing for a lean, muscular body. 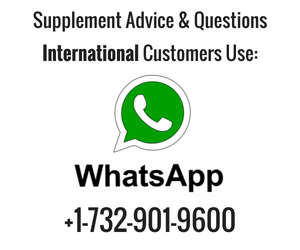 Use Oat Muscle powder to help support the supply of the body with glycogen replenishment and at the same time support the sparing of amino acids for muscle. Unless you have been living under a rock your whole life, you will know that in order to lose body fat and gain muscle mass you need frequent meals consisting of protein and carbs. Every bodybuilder and/or nutritional expert knows this, but the carbs must be low glycemic. Unfortunately, your choices for powders have been limited to Maltodextrin, (a high GI carb, not good for body fat reduction) or something like our Rice Oligodextrin, which is not really a “bodybuilders” choice carb, plus it tastes grainy and chalky. 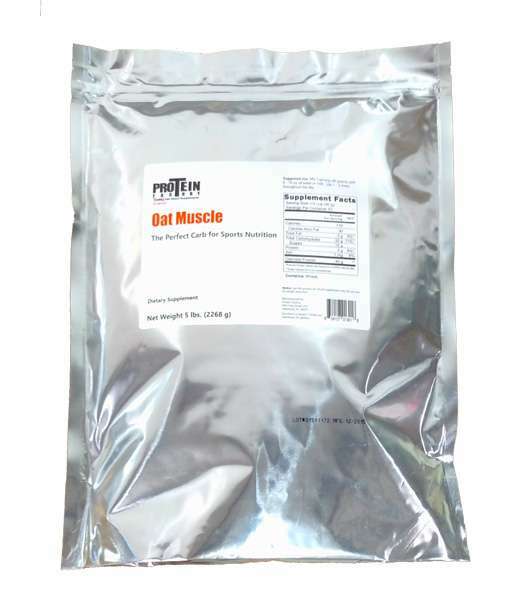 Our Oat Muscle is a “lean muscle” carbohydrate specifically manufactured for bodybuilders. Very user friendly. Oat Muscle contains protein and dietary fat. Oat muscle oat powder does an excellent job of masking bad tasting ingredients. While most companies still use Maltodextrin in their meal replacement powders and weight gain formulas, this is no longer the choice carbohydrate. Oat Muscle should now be used in place of Maltodextrin. Oatmuscle is a Non-GMO oat powder. You can get more info on the GI rating of this product here. Many companies have tried to duplicate my Oatmuscle but all have failed. The reason why they have failed is because they cannot figure out how I make this stuff. So what they did was try to buy oat FLOUR as pass it off as my Oatmuscle. Oat flour is not even close to being Oatmuscle. One company even trys to sell it as Swedish Oat Starch, which again is NOT even comparable to Oatmuscle. Oatmuscle is the most effective weight gain powder you can use. I have to admit it that I am a little biased when it comes to my supplements. I think they are the best of course. And I like to base my statement on facts not opinion. 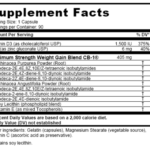 Pre workout supplements are very popular, but some of not very good at all. 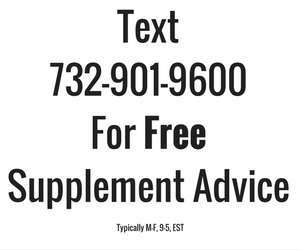 I’m a supplement expert and I’m going to give you 4 pre workout myths that you need to know before buying this type of supplement..